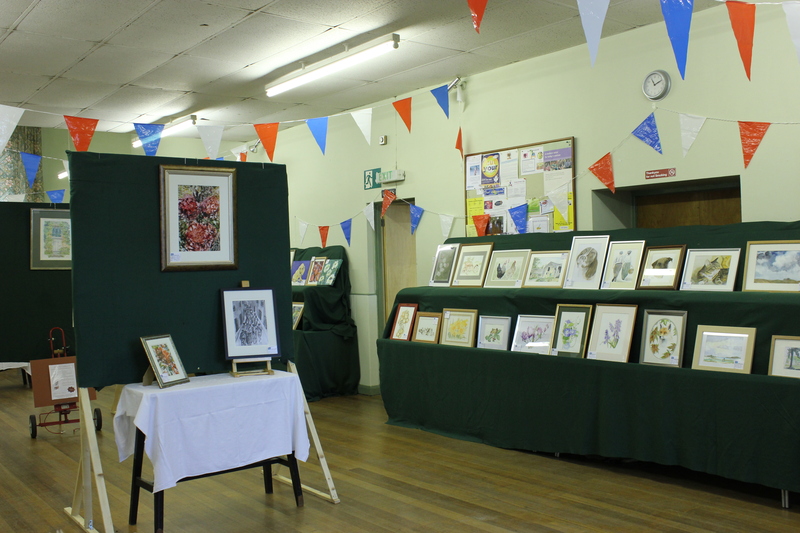 We are a group of up to 15 local artists who live within Ebchester or the surrounding area. 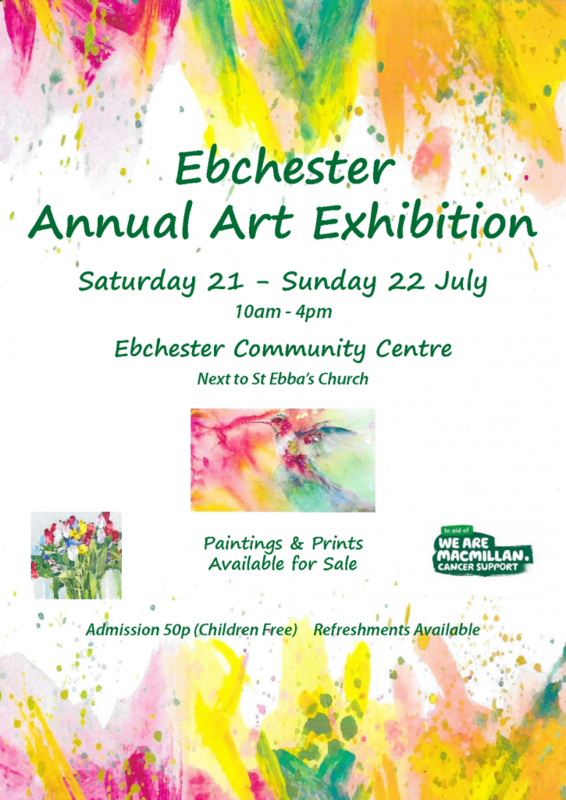 We meet up each year specifically to set up an exhibition in Ebchester Community Centre with the aim of exhibiting and selling our work, which features a wide range of styles and media. 2016 was our tenth exhibition. 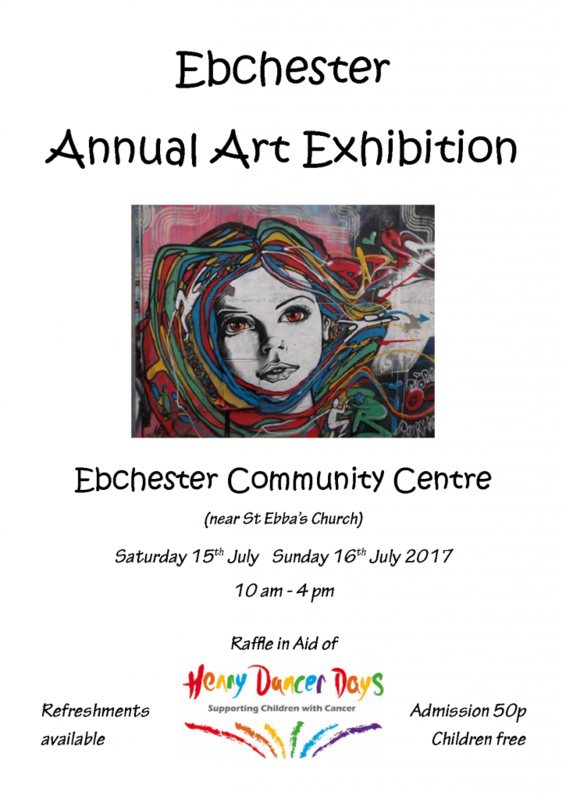 As well as trying to raise creative awareness in the local community, we hold a raffle each year at the exhibition to raise funds for a local charity. In 2017 we supported the ‘Henry Dancer Days’ appeal which raises funds for children with cancer in memory of 12 year old Henry from Lanchester who lost his life several years ago to bone cancer. The charity, which was set up by Henry’s Mum, provides practical support for families whilst their kids undergo treatment and also runs storytelling projects at the Great North Children’s Hospital. In 2016 the exhibition was arranged to coincide with the village Team EB Family Sporting Day, held to celebrate the Rio Olympics. 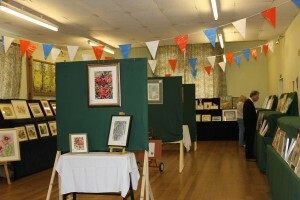 Combining the two events provided added interest and proved particularly successful. Visitors to past exhibitions have remarked that they have been impressed by both the standard of work exhibited and by the friendly, relaxing atmosphere. 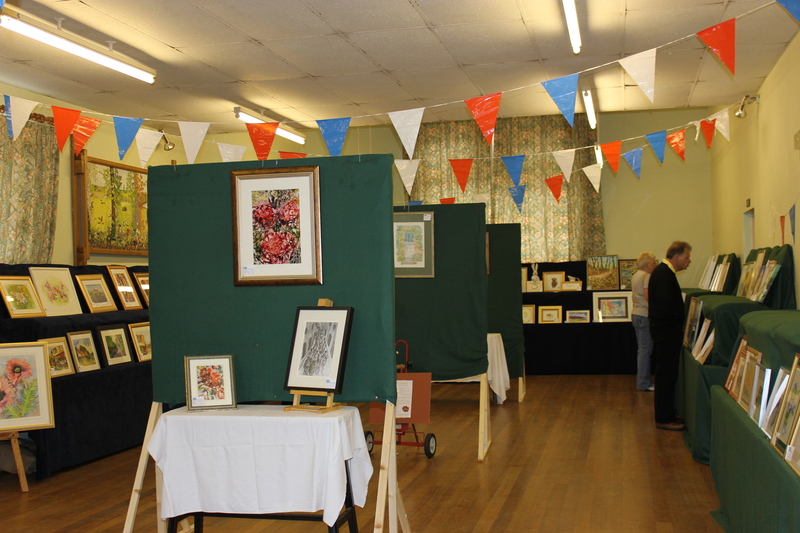 Visitors also enjoyed being able to enjoy refreshments and cake etc among the pictures on display. We do look forward each year to welcoming as many visitors as possible.